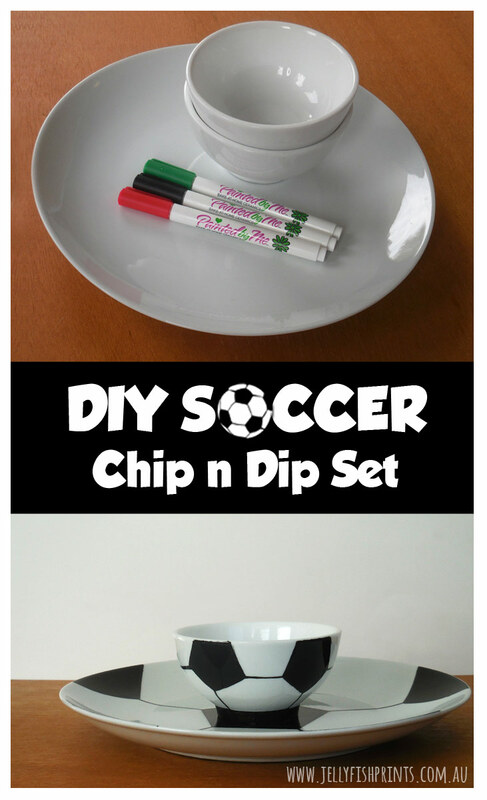 For a weekend project we made our own chip and dip set for a Soccer themed party. 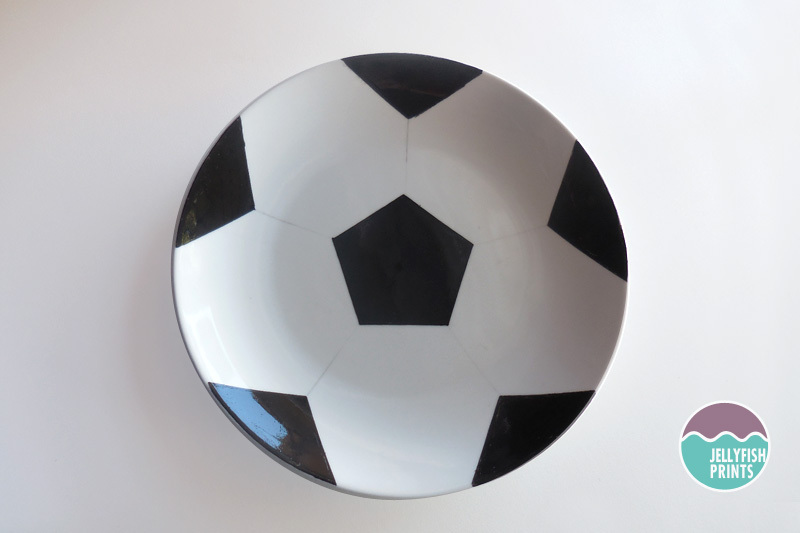 We wanted our plates to look like black and white soccer balls to match the theme. We found some ceramic markers by PaintedbyMe. 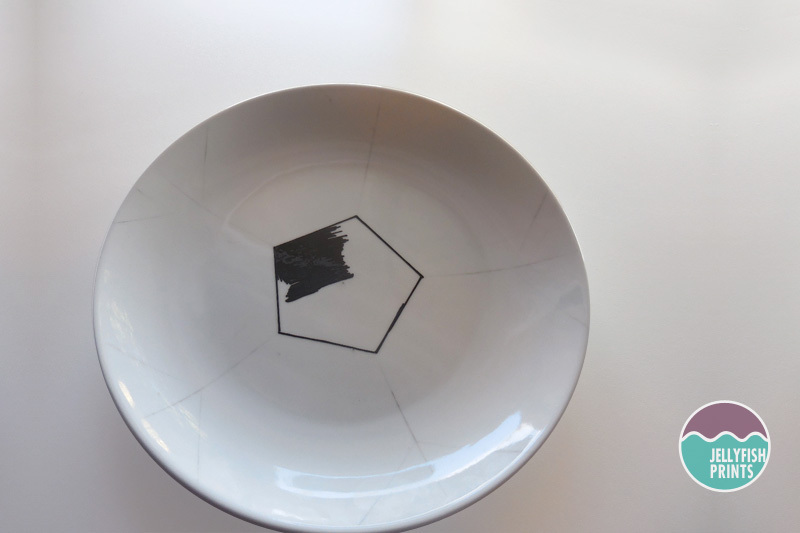 You can draw onto your ceramics and bake in the oven to make the design permanent. 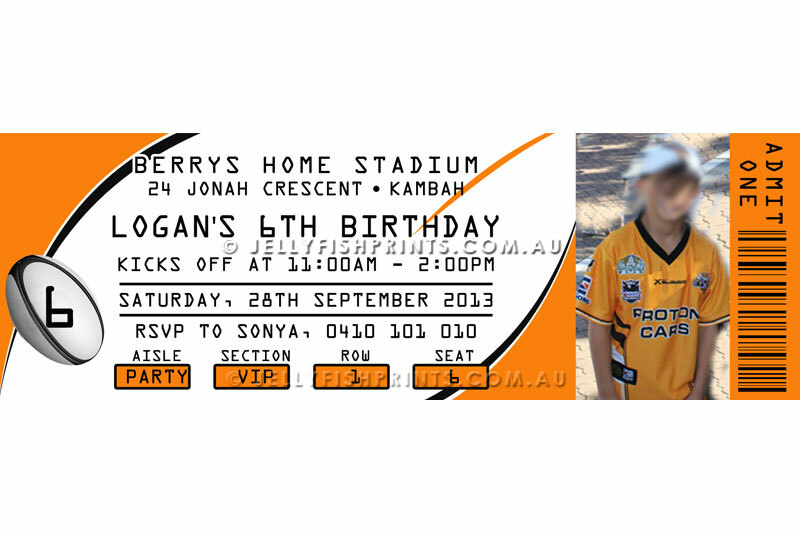 Doesn’t sound too difficult right? These markers are microwave and dishwasher safe so you can wash them without the design chipping away. 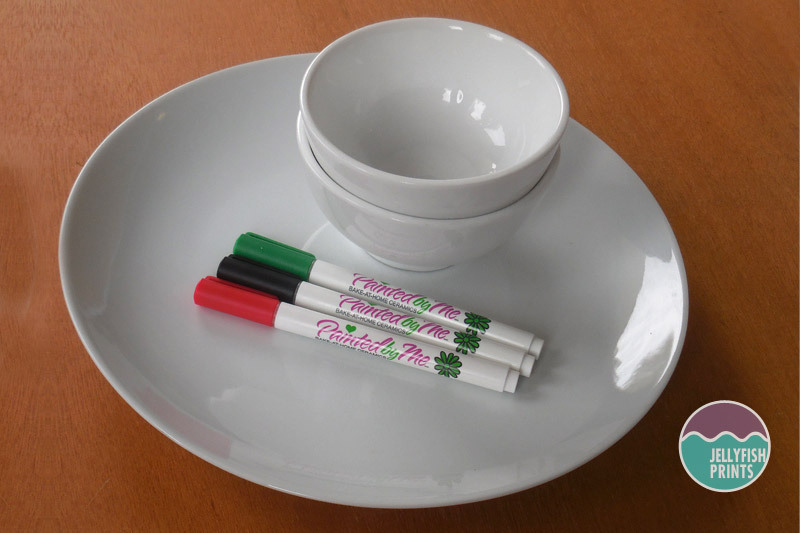 Their markers also food safe but only when used when baked on to a PaintedbyMe ceramic piece. My pieces are random dishes I found in my cupboard and at a dollar shop so they will not be deemed food safe. I guess they would be fine to use on your own ceramics as long as they are used in areas that do not come in direct contact with food or your mouth. First you need to clean your plate thoroughly. Clean your platter with dishwashing soap and dry with a lint free cloth. The surface needs to be fingerprint free. I have to say that I kept forgetting this little detail on my first go around and by the time I sketched on my design it was covered with my greasey fingerprints. No worries though, I cleaned the plate off with Isocol rubbing alcohol before I painted in the colour. When it came to to apply the design to the dipping bowl I wore rubber gloves while preparing and painting. Get on the internet and find a Pentagon shape image that you can print off and use as a template. Alternatively you can trace a Pentagon onto paper. 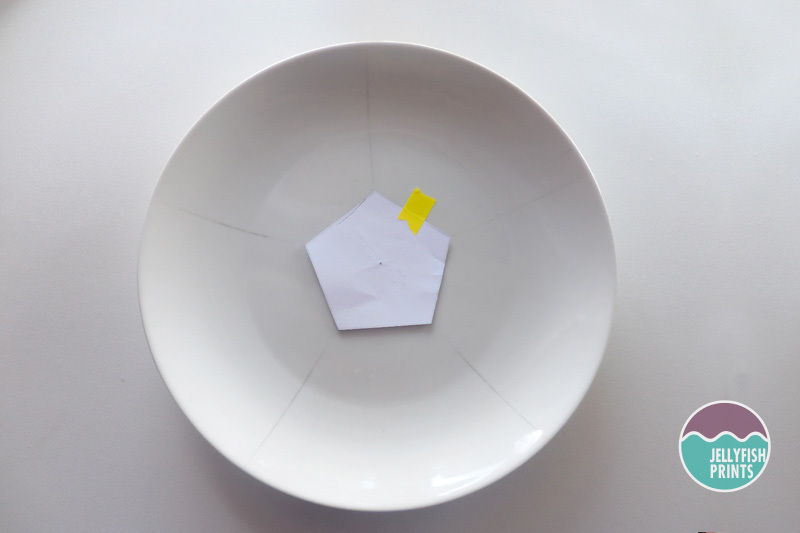 Cut out your pentagon shape, find the center and stick it to the center of your plate. Trace around the template with a soft 2B pencil. Take the same pentagon template and place it carefully around the edges of the plate as shown in the picture below. Trace around the template to draw the outer soccer ball shapes. This can get a bit fiddly if your plate curves up like mine did but don’t be too fussy. You’re plate will still look great even if the shapes are not absolutely perfect, it’s all part of the charm. Once you have fully sketched out the design in pencil you can grab your black ceramic marker and to colour in your football design. I coloured in all the solid shapes first with the marker. Then using a small piece of cardboard that curved with the plate where needed (ie the packaging cardboard my black marker came in) I drew in the connecting lines to give me a clean straight line. If you make any mistakes you can easily clean it up with a bit of window cleaner before you bake it. Easy Peasy. 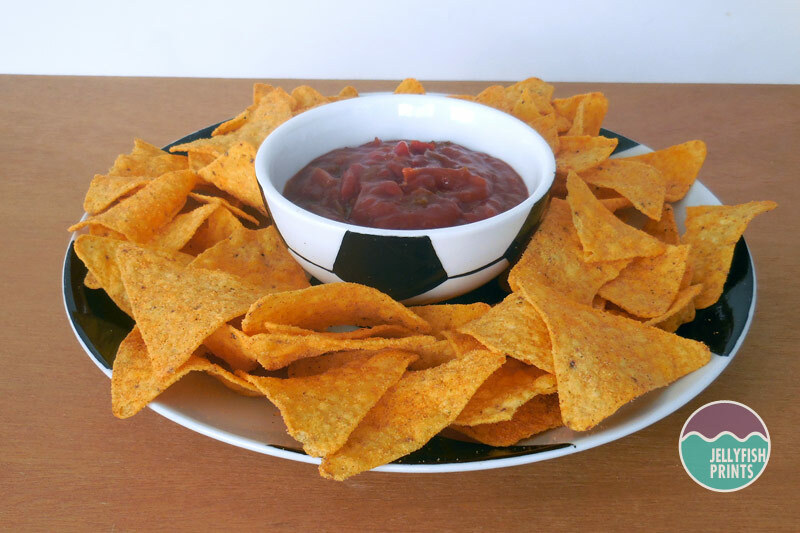 The Dipping bowl – Print off a smaller pentagon shape for your dipping bowl. Tracing the template onto the bowl can be a bit more fiddly than onto the plate. Definitely wear your rubber gloves to avoid getting finger prints on the bowl. 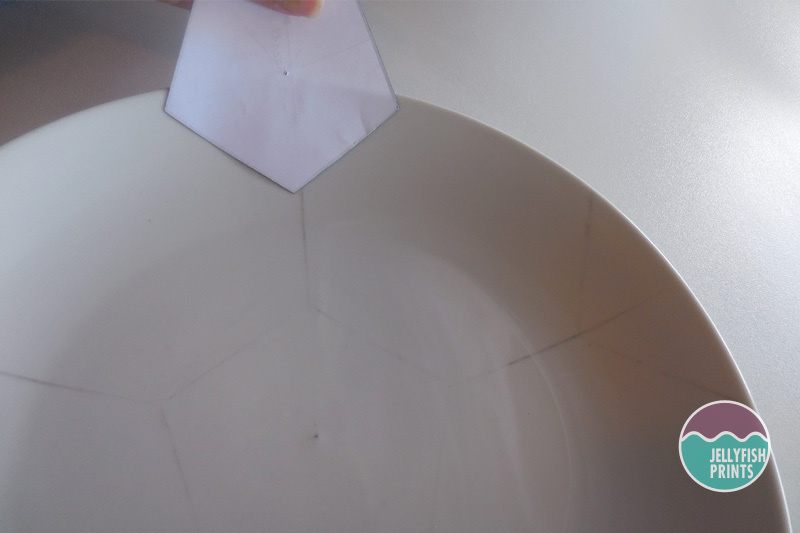 Flip the pentagon template upside down and tape to the rim of the bowl. Trace around the template with your pencil. Move the template around the bowl and trace the remaining shapes around the edge of the bowl spacing them evenly – about the distance of the length of one side of the template. Sketch your connecting horizontal lines between the shapes and the vertical lines from the bottom corner of each shape straight down to the bottom of the bowl. 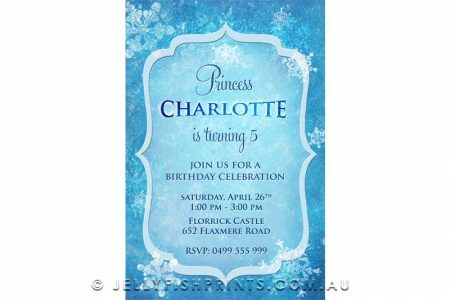 When you are happy with your design you can colour it in just like you did the plate. 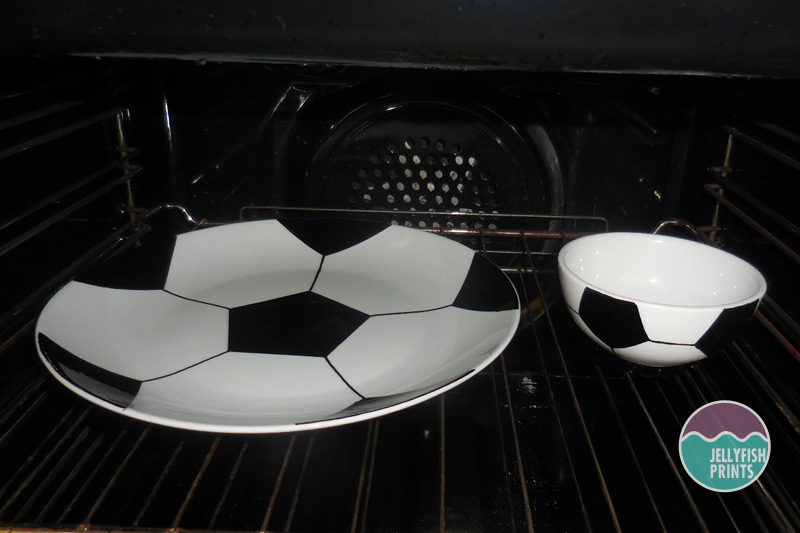 Baking your Design – Pop your plate and dipping bowl into your cold oven – do NOT preheat your oven. 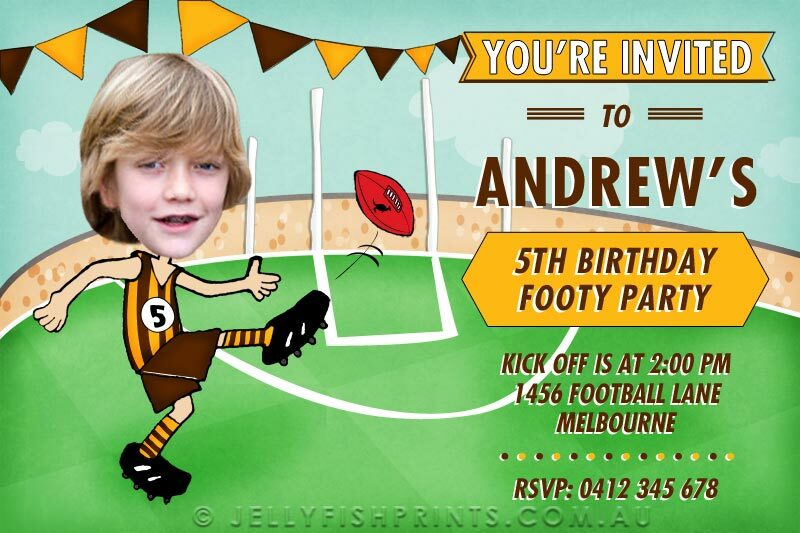 Turn up the heat to 190°C (375° F) and bake for 40 minutes to make your design permanent. Let your plates heat up with the oven and cool completely before removing them from the oven to avoid cracking. When your oven has cooled completely you can remove your dishes, give them a quick wash and fill them with yummies. Enjoy.